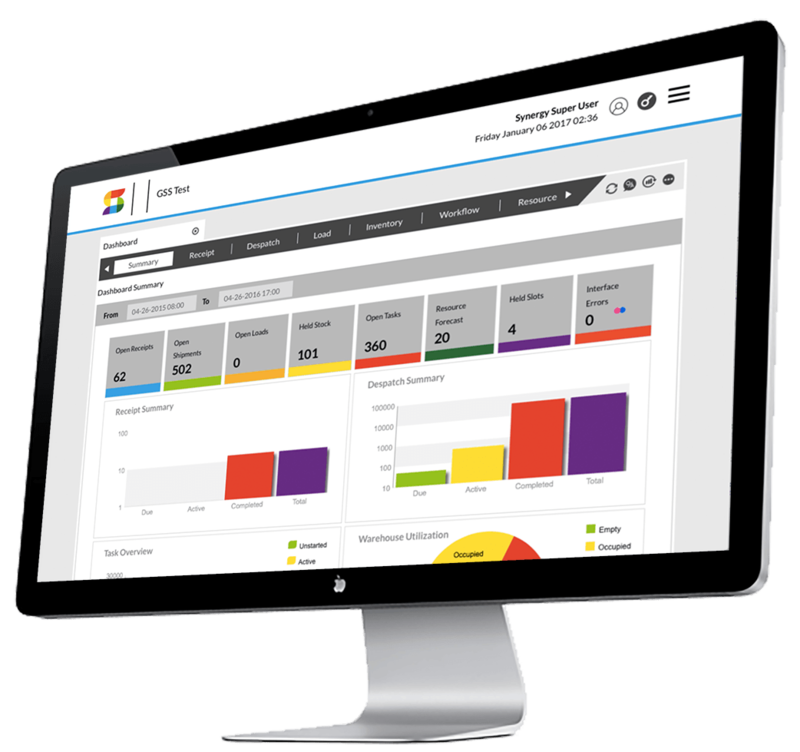 Many of our EDI and eCommerce clients need seamless WMS solutions to power their business and create more efficiency throughout the supply chain. Working with Synergy Logistics, we connect them with Snapfulfil, a cloud-based, best-in-breed warehouse management system. For more than 40 years, Synergy systems have been powering the operations of some of the world’s most successful companies and, unlike many of our competitors, warehousing and fulfillment is all we do. Synergy was one of the first companies to recognize the potential of cloud-based software as a platform for a warehouse management system, building SnapFulFil for the web in 2007. Today, it is used throughout Europe and America. Despite the success of SnapFulfil, innovation never stops at Synergy. Like us, they are constantly updating and improving their software to create powerful new solutions for customers. Designed to provide a cost-effective, flexible solution for your growing e-commerce business, our new Starter Edition offers all the core functionality of Snapfulfil Pro, with increased flexibility around user numbers. Snapfulfil Starter is supplied on a Software as a Service basis. 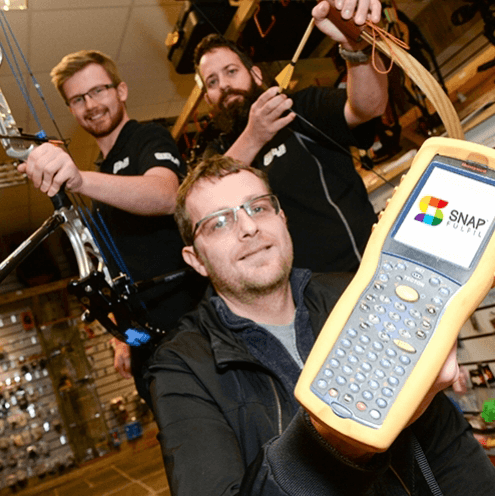 Helping businesses of all sizes do more with less, Snapfulfil Pro is a functionally rich, fully RF-driven warehouse management system suitable for established warehouse operations. Building on the success of our Cloud WMS, Snapfulfil Pro can now also be installed in your data center and is available via a monthly subscription or traditional license. Snapfulfil Enterprise offers unlimited licenses, enhanced functionality and configurability, along with comprehensive pre and post-sales support to successfully deliver your large or complex project. 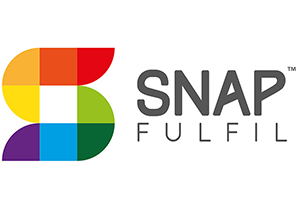 Whether you’re spinning up a new warehouse or looking to optimize your established warehouse operations, look no further than Snapfulfil. 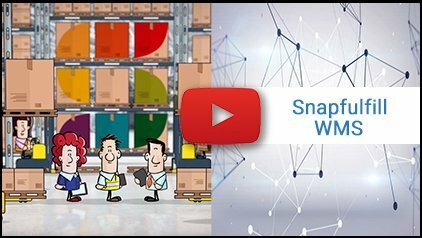 Snapfulfil delivers class-leading warehouse management solutions to customers in a range of industries including B2C and B2B retail, third-party logistics, manufacturing, food and beverage and electronics. We are currently one of a select few companies in the world to feature in the Gartner® Magic Quadrant for Warehouse Management Systems.